Another wonderful set of Great Impressions® cards. The class fee includes the stamp of the month (shown on the card in the photo). 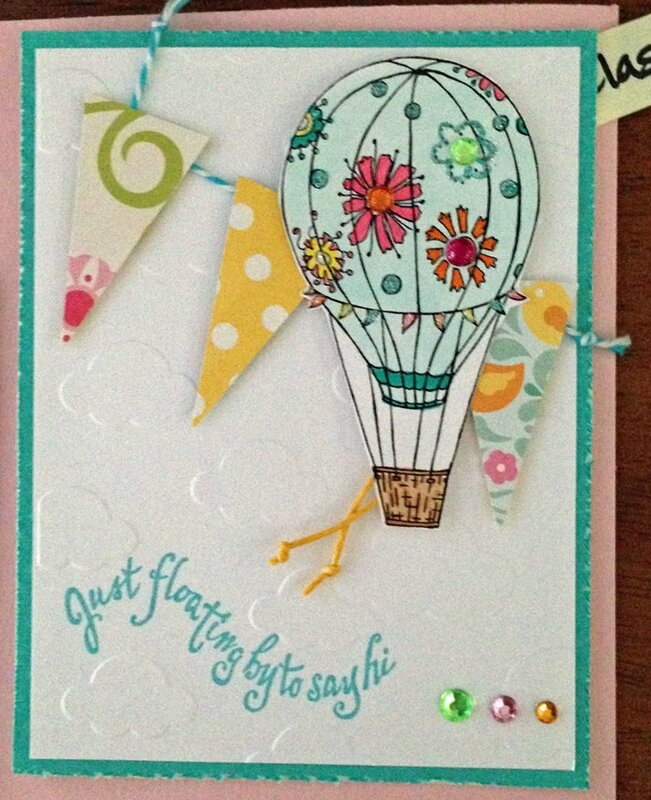 Check out the sample board in the store for the other great cards Deb will teach you to make!